HARP stands for Home Affordability Refinance Program. HARP 2.0 is the second version of the Home Affordability Refinance Program and was rolled out mid-March 2012 and offers homeowners the ability to take advantage of historically low-interest rates regardless of appraisal value. HARP 2.0 does not have a maximum loan-to-value (LTV), the ratio between the loan balance and the property value. The end date for this loan program is December 31, 2018. Each bank or lender sets specific underwriting guidelines for servicing HARP 2.0 loans. While one bank may underwriting loans with a maximum LTV of 105%, another bank is underwriting loans with a maximum LTV of 150% and others might have an unlimited amount of LTV. It’s important to work with an experienced loan officer who has access and knowledge of multiple lenders as available loan programs vary from Bank to Bank. To be eligible for the HARP program, your mortgage must be held by either Fannie Mae or Freddie Mac. To find out if your loan is owned by Fannie Mae or Freddie Mac, use the lookup links below. 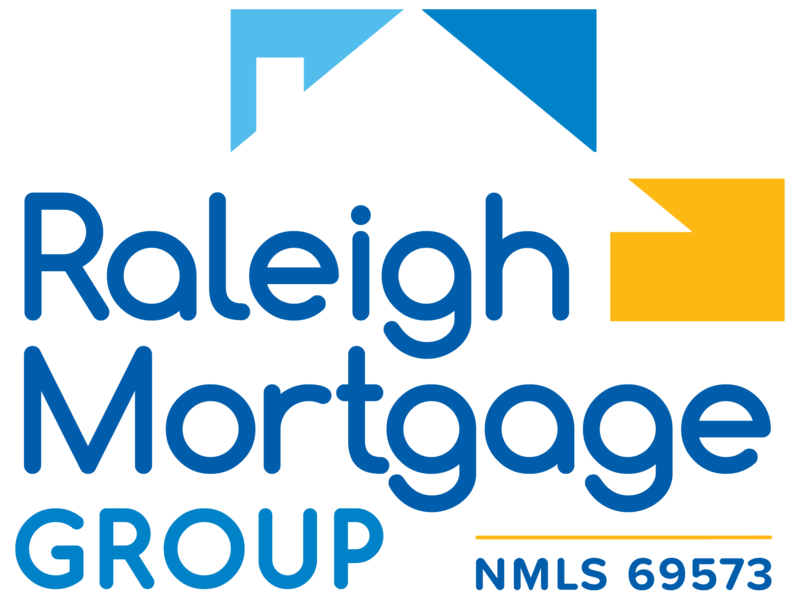 The knowledgeable mortgage professionals at Raleigh Mortgage Group, Inc. will analyze your current situation and to make sure you get the very best deal. Call 919-866-0212 or Apply online today.